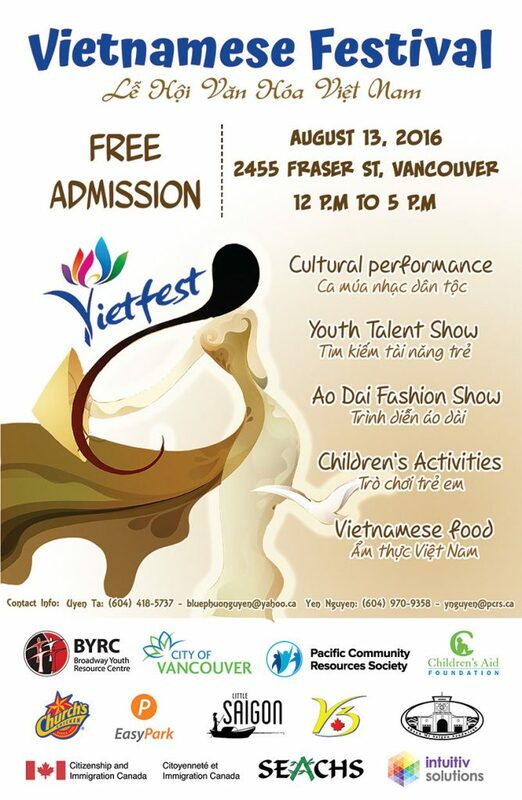 VietFest is the celebration of the achievements of Vietnamese settlement in Vancouver through multicultural activities performed by youth from the diverse communities and to promote participation and integration of youth and minority population in Vancouver. 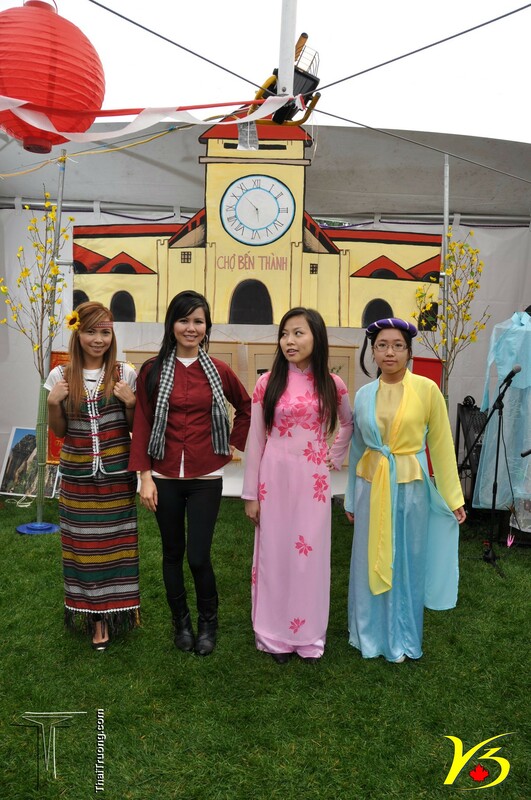 VietFest attracted 250+ participants in the first year in 2015 and we are expecting to attract more participants this coming year – with extending entertainment program schedule, adding food vendors and art display. 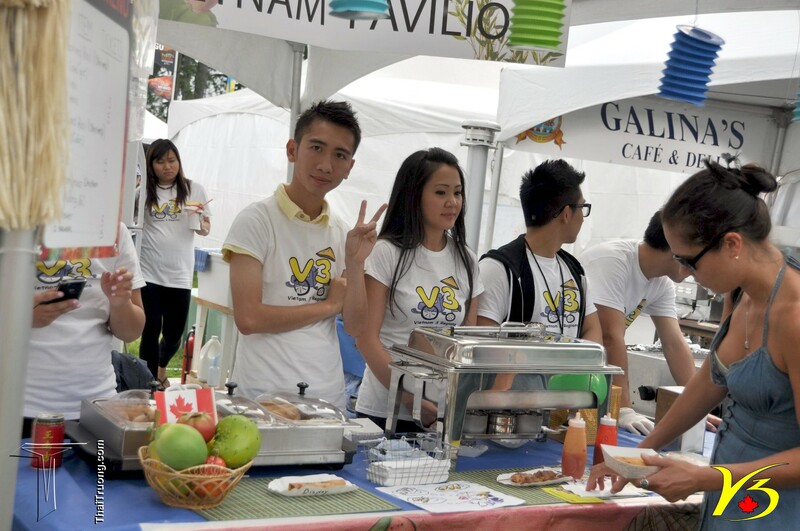 VietFest is a non-political cultural event lead by young generation of Vietnamese-Canadian and student leaders. Using cultural arts, activities and performances, we want to bring youth and the communities together in order to re-establish and reaffirm their cultural identity. 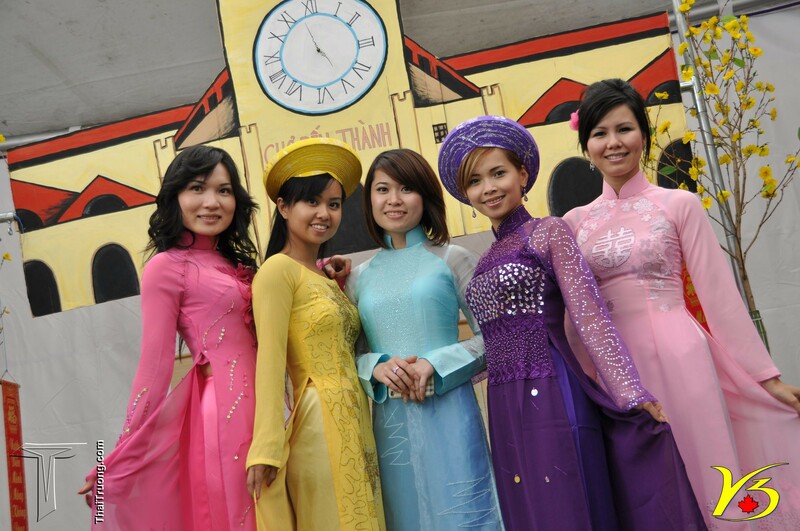 We also want to bring more awareness and understanding of the Vietnamese cultural heritage to the wider community through VietFest. Kính mời Quý Vị đến tham dự Lễ Hội Văn Hóa Việt vào Thứ Bảy, ngày 13 tháng 8 năm 2016 tại 2455 Fraser Street, Vancouver (từ 12:00 trưa đến 5:00 giờ chiều).